If you are doing a lot of moving and want some extra space, we suggest going a size up from your regular size. 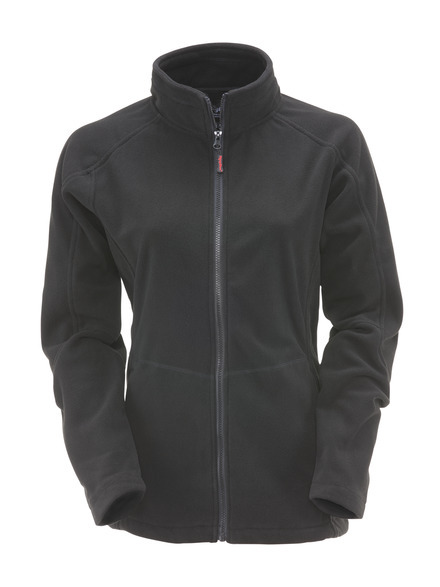 The Women's Fleece Jacket is soft to the touch and will keep you warm and cozy down to 30 degrees, whether you are walking a nature trail or sitting in a cold office. The full zip feature makes this jacket particularly easy to take off or put on without having to tug it over your head and subject your hair to static. 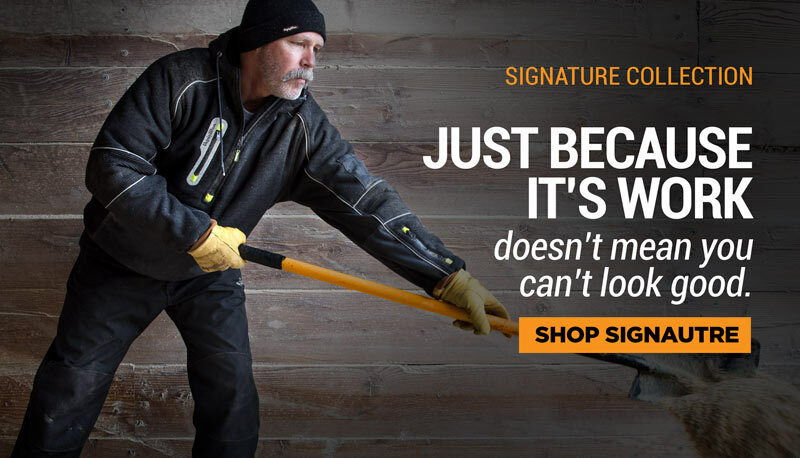 The Standard Fleece Jacket is machine washable, quick drying and durable enough to last for years.